I hope you had a lovely weekend. 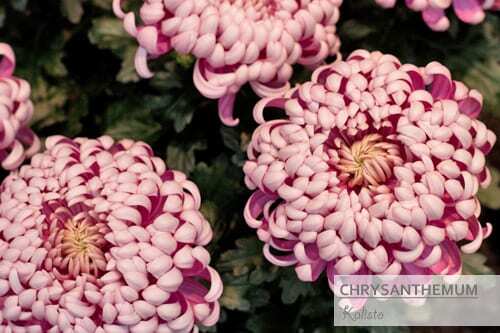 This week, we’re starting off with a look at chrysanthemums. 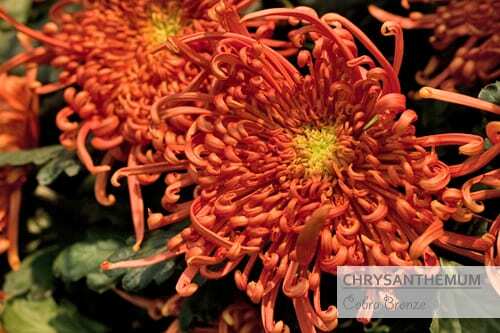 I took these photos when I was in Holland last November at a floriculture trade fair. 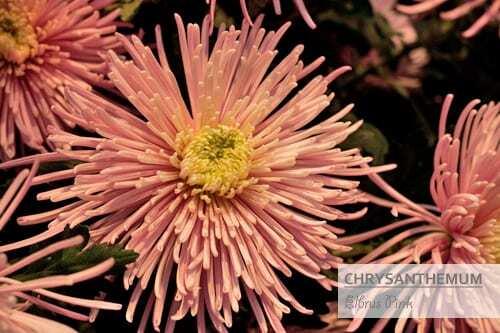 They’re called single-headed bloom chrysanthemums and they were on show on DecoNova‘s stand. 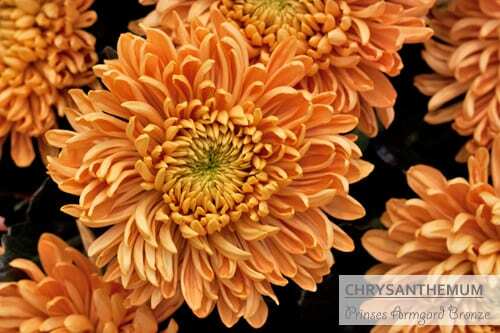 There are so many different types of this well-known flower, with new varieties coming on to the market all the time. 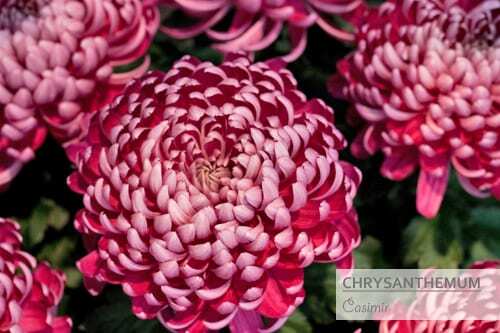 The first five are the incurve type, so called because their petals curve upwards creating a domed bloom. 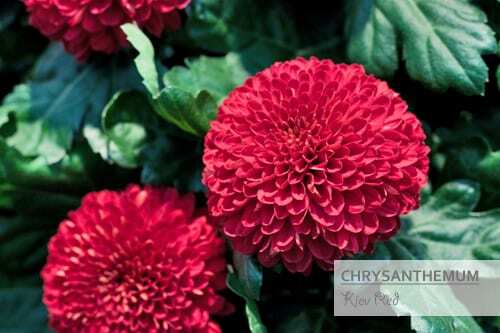 Kiev Red below is a Balloon/Pompon variety, with an almost perfectly globular flower head. Elbrus Pink is a Spider variety, with its spikey-looking flower heads. 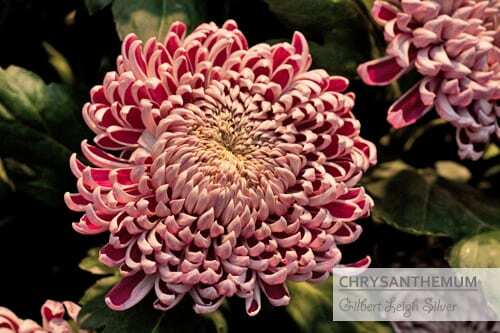 And all l can share with you about the chrysanthemum below is that it’s called Cobra Bronze and it’s a new variety…hence there’s very little background information about it. 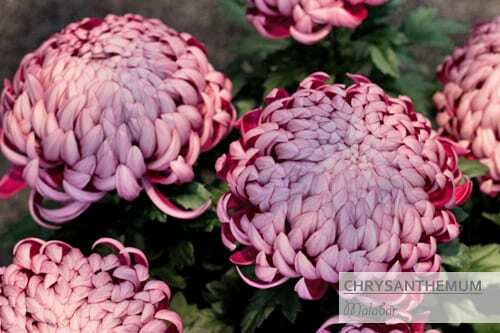 So, I hope you’ve discovered some new chrysanthemums by reading today’s blog post. 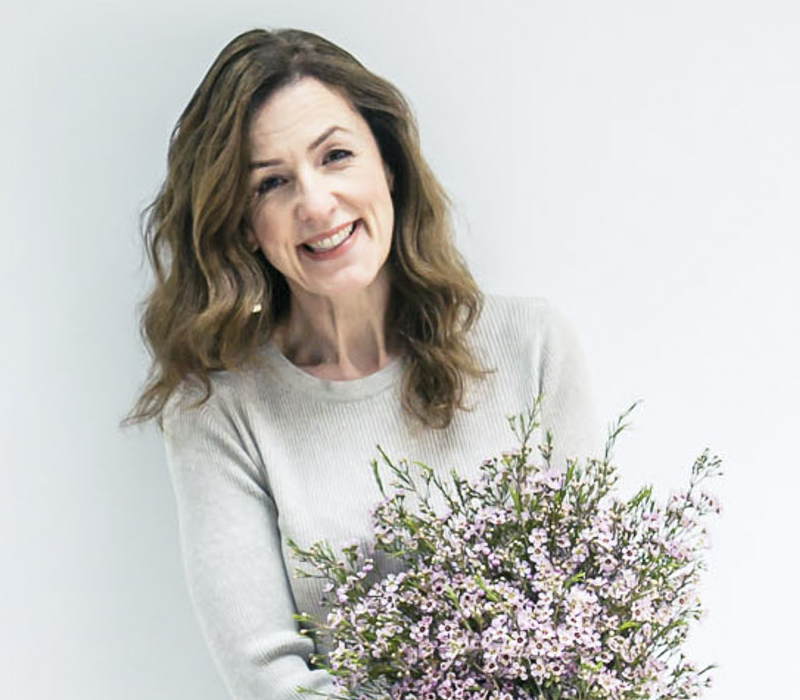 Most types can be bought all year round, apart from some varieties which are only available in the autumn and winter months. P.S. 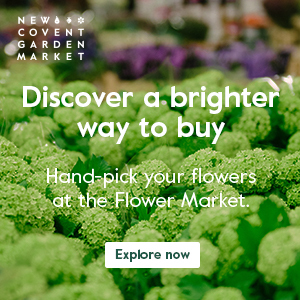 If you’d like to read more about all the different types of this long-lasting bloom, here’s a link to my report which I wrote recently for New Covent Garden Flower Market. Silk, faux or artificial flowers...how do you feel about them?